Have You Ever Started a Conversation About Race? I am an Adoption Consultant and I don’t know if you are in the regular habit of taking leaps of faith, but for most people there are rarely moments in our lives when we are forced to take a true “leap of faith.” For some naturally adventurous people, the roller coaster metaphor is all too fitting. For others it’s more like trying to ride a mechanical bull. While often it can feel like that scene in Indiana Jones where he must leap the chasm from the lion’s head to make it to the Holy Grail, supposedly if you have “chosen wisely” a great adoption program will actually give you the life you seek instead of “take it from you”. Okay, sorry for all the Indiana Jones references. This is where I’m going with this. 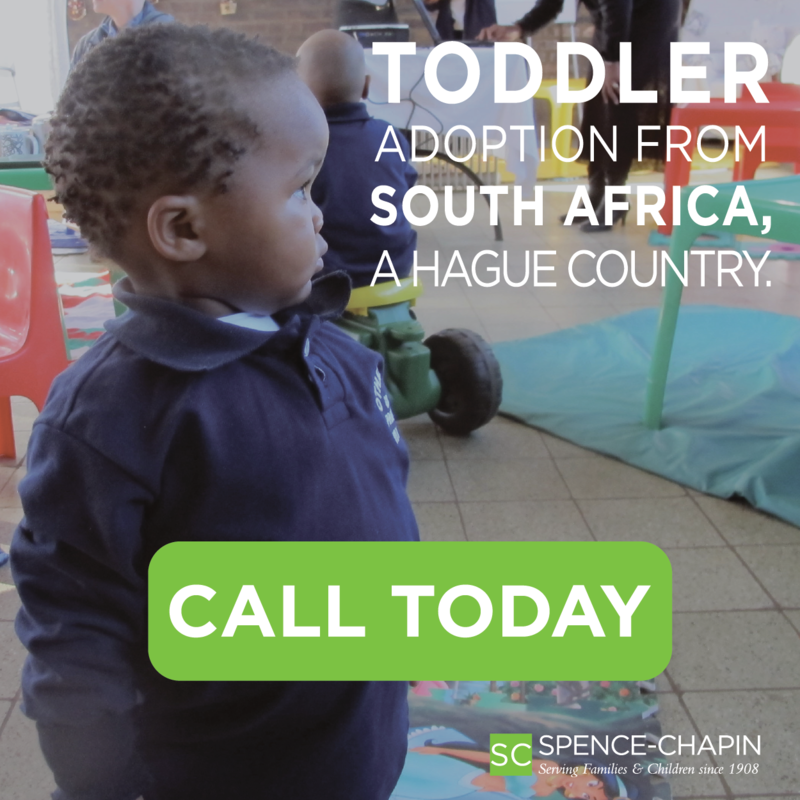 International Adoption is a true leap of faith for sure; laden with the vast unknowns. But yet, it is still one leap in which most families land right on their feet and completely in love. My reason for being here is to help families interested in taking this leap of faith find the strength, the support and trust to move forward. It’s not easy for me and I know it can’t be easy for my families. Especially for those coming to us at a deficit of hope. Maybe they have been through failed fertility treatments, maybe they’ve lost a child, maybe they have been through a failed adoption already, maybe they have eligibility issues, maybe they don’t have much money, maybe they are going at this alone, maybe it’s all of those things combined. Whatever the case, it can literally be a paralyzing fear to take even the smallest first step. When they finally have the courage to call me, they are nervous to prove worthy of adoption. Which I think is so endearing, knowing so many orphans that feel the same way. And signing a contract…well, I can only imagine that it involves the words “who does this” spinning around in your head over and over again like a bead caught in the vacuum cleaner. “Who does do this? Who is crazy enough, tough enough and brave enough to go through all of this?” Well, let me just say that as helpful as that would be to know, that question is moot. If this gives you any idea, “We were the most unlikely to adopt” is the most common phrase I hear from adoptive families who describe themselves. One of these families was the Stephenson’s. I began working with this family soon after we opened our Guyana, South America program and immediately knew they were ready to get down to business. They didn’t know where they wanted to go or who they had in mind to adopt, but they knew they wanted a sibling group of a boy and a girl and were ready for suggestions. I had just been handed the parameters for this new program that no one seemed to have heard of before except for Canadians, but one that sounded absolutely AMAZING! Most “pilot” country programs involve new untried processes and unproven timelines so we always say we will “err on the side of caution” and “take everything with a grain of salt”. 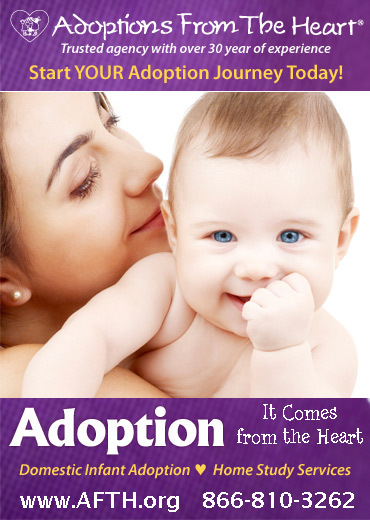 You know what that means to an adoptive family getting into this process? Precisely nothing. I had a picture of two sparkling children with the biggest smiles you’ve ever seen. People who see the child they are meant to adopt, well, let’s just say they tend to lose all reason and grip of reality. They won’t admit it, but I’m pretty sure when the Stephenson’s saw the pictures of their little boy and girl, they lost it completely. You’d never know it, as they were as cool as cucumbers, but I believe it was almost a few hours before they felt comfortable telling me these two were theirs. Here they were about to adopt two children from a country they have practically never fathomed and already knew there were no guarantees. There was no information on the two children except an age and a picture. They immediately accepted Guyana’s very soft match with the children and paid all of the fees due before ever setting foot in Guyana. This is tough because while they do not require much as far as paperwork, as soon as you are approved to travel, all your fees are pretty much due in full. They soon said goodbye to their beautiful biological children and hopped on a plane with everything to lose. Meeting the children was an unfamiliar but welcomed experience. They were able to spend a good bit of time with the little boy and girl; discovering first-hand the condition of these children and learning that their parental love was more than needed. It was now imperative. There isn’t anything they would not do for these children at this point. They gladly and happily put in the official application in Guyana and the siblings were officially matched with them. Then it was time to go back home. Home had a whole new meaning suddenly. Again, the bead in the vacuum cleaner returns, with its incessant spinning and rattling. 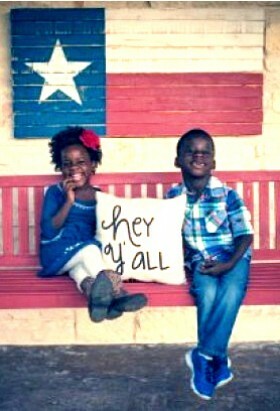 “What can we say to them? How can we make these children understand we are coming back for them? What if a Canadian comes and adopts them out from under us? Is that even possible? Where’s a wormhole when you need it? Why didn’t we listen to Lacee about that whole grain of salt thing?” Enter sweet gigantic smiles and now add big warm hugs. 'Oh, yah. That’s why!' We love you so much!” That’s all they could say and all they could do was love them and wait. And wait. And wait. The risk evaluation is not quite complete, so we must wait. But then it happened. Six months after their first trip, their referral counselor calls. “It’s time to go.” Now the real adventure begins. During this final six week leg of the trip there were all kinds of exciting happenings. The representative played everything safe, maybe a little too safe in that it took an extra week longer than expected to come home. They also learned more about their children than they ever thought possible including the fact that their children had another younger sibling who was being adopted by another family. Again the bead in the vacuum…“Is that what we consider a grain of salt?” There was nothing to be done about it. They had what they had come for literally in their arms and finally it was time to go home. Quitting while you’re ahead suddenly didn’t mean the same thing anymore, either. After a relatively “short” jaunt (6.5 hours) directly north, they were back in Texas and could finally get a foot hold on things. Now that they had reached their destination, complete with the welcoming hugs of their community, they could really start being these kids’ parents and each child could start being a daughter and a son. They were home! They had taken the leap and landed on solid ground. What I want to make sure everyone takes away from this story is that even the most perfect of arrangements are fraught with disarray and unknowns. A masterpiece is not seen in its entirety by even the most clairvoyant of geniuses until the masterpiece is completed. Each piece carefully shaped in its own right and only coming together when the pieces are perfect and fit in just the most precise way. Do not rush your jump, nor your faith. Whatever path you choose, do your best to meet faith half way by doing your homework and asking a thousand questions. But when there is nothing left to say or ask or think about, enjoy your courage, revel in your lack of control, and know that even if you don’t land exactly where you thought you would, there is nothing you will not do for love. And if you can do that, there is nothing you can’t do.